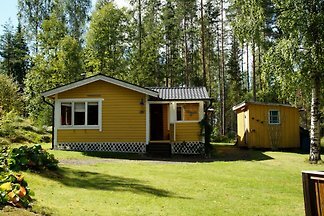 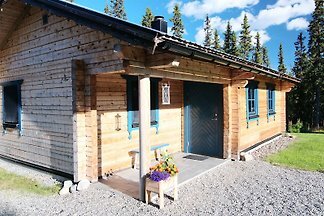 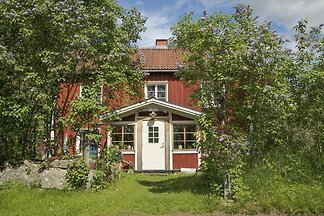 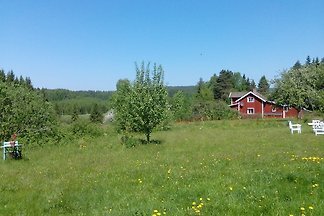 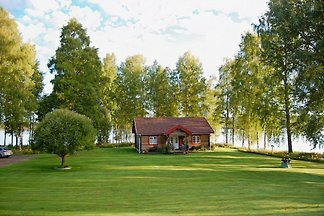 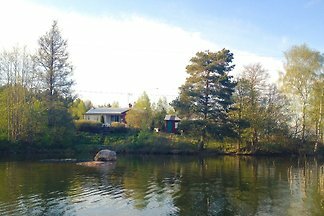 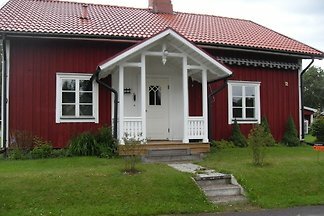 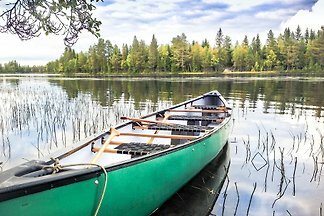 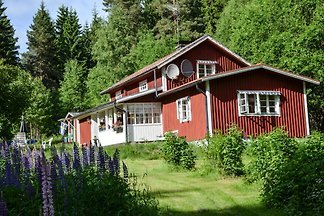 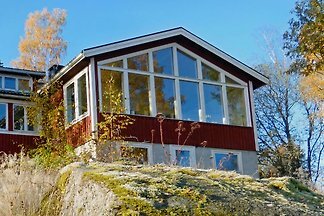 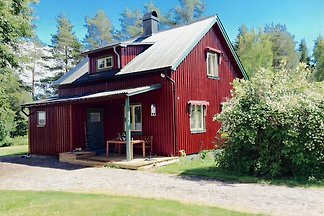 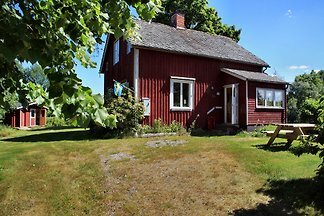 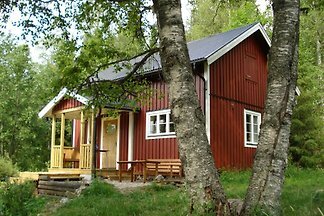 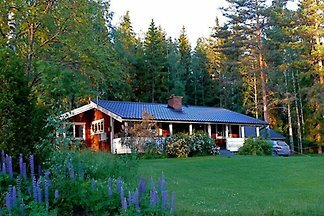 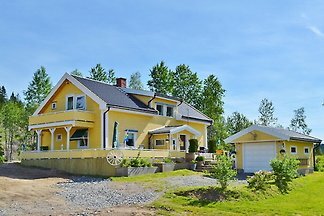 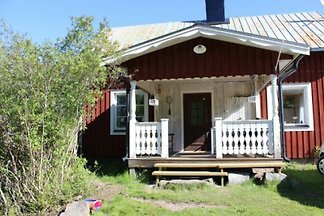 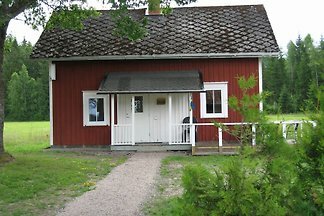 Luxury swedish cottage for 5 to 6 p (39m2) at the lake. 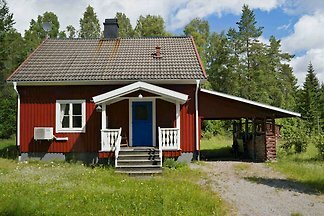 Fully equipped kitchen, living room, 2 bedrooms, wc, bathroom. 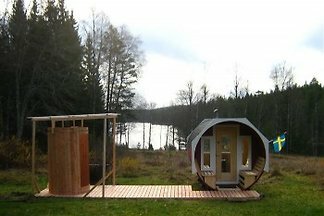 Located on the edge of Camping Sandaholm. 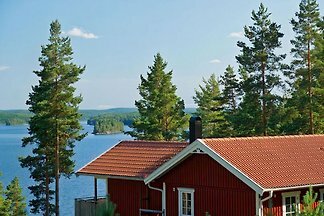 from 5 23 holiday homes & accommodations in Central Sweden were rated with an average of 4.8 out of 5 stars ! 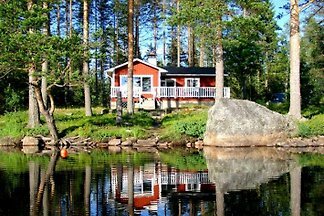 Rent successfully your holiday flat or holiday home in Central Sweden in only 20 minutes !